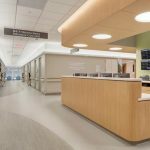 UW Health’s University Hospital in Madison, Wisconsin, sought to reduce noise and improve the patient and staff experience in its 18-bed neuroscience intensive care unit (neuro ICU). 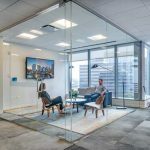 Installing an ergonomic healthcare flooring product provided the solution. City authorities continue to seek out innovative ways to design public transportation systems that are not only comfortable for commuters, but are also durable and sustainable enough to stand up to the burgeoning ridership. 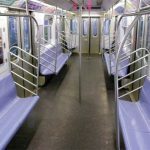 Flooring systems are one way specifiers can bring comfort, sustainability, and high-impact design to public transportation. 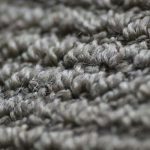 A new report reveals the presence of toxic substances in most of the carpets manufactured in the country. Toxic chemicals detected have been linked to cancer, hormone disruption, respiratory disease, heart attacks, strokes, asthma, and immune and developmental health problems in children. 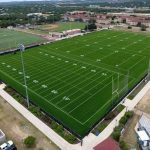 The University of Texas at San Antonio (UTSA) has repurposed its recreational field to make it more functional while achieving a new level of design. The 23,080 m2 (248,430 sf) of premium synthetic turf has been designed to make more room for athletics at the university.